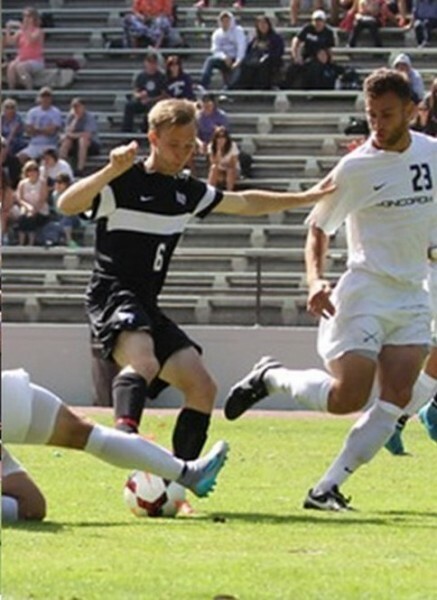 Joseph Rousseau in action for SFSU. Joseph Rousseau, a four-year soccer player who graduated from Laguna Beach High School in 2012, was named Gator of the Week at San Francisco State University, according to a tweet from the campus. The senior forward scored the game-winning goal in the 32 minute of the 3-0 victory against Dominican. Rousseau was also named to the Kezar Classic All-Tournament Team.